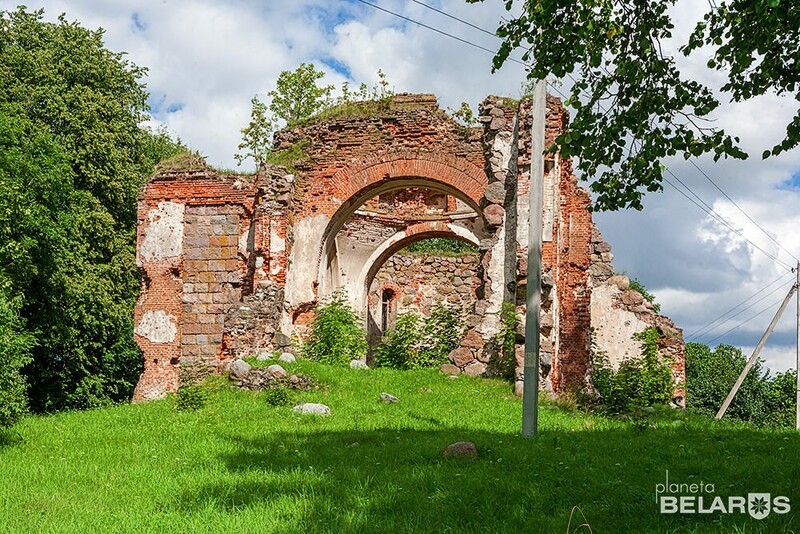 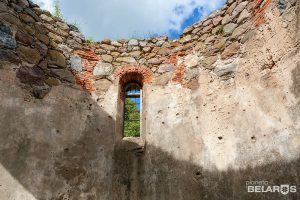 Ruins of the Trinity Church in the village of Berezovets. On the P11 highway between the towns of Mir and Novogrudok there is a small village – Berezovets (in the Korelich district of the Grodno region). 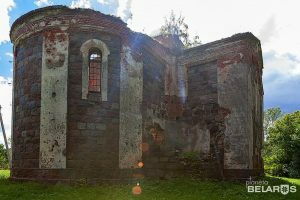 The most famous and main attraction of this small village is the Trinity Church. Historians and archaeologists say that this church was built in the early 20th century. Unfortunately, the First World War did not spare many historical monuments. 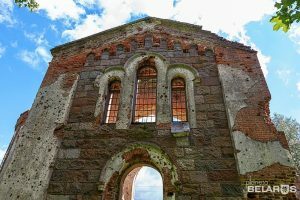 And this stone church was also destroyed. 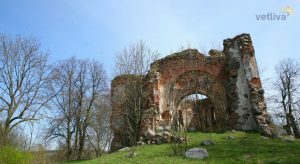 From the church, only ruins have been preserved, along which one can guess how the church looked before. 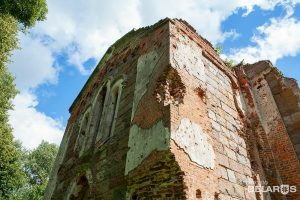 Thanks to the efforts of local residents, the ruins are in fairly good condition. Virtually no garbage, empty bottles and graffiti on the walls. That is why try to visit these unusual ruins of the former temple. Be sure to visit other sights of the Grodno region in Belarus.